Let’s face it. 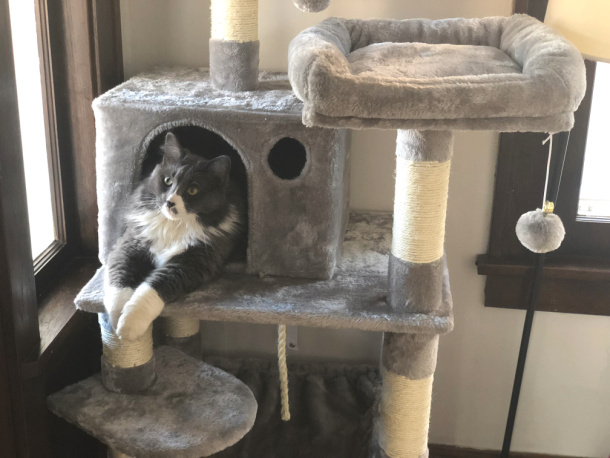 Our cats are a very important part of our lives and, if you’re like me, you’re always looking for the best things for them that will keep them happy and healthy. One of the most important things to accomplish both the happiness and the health is a quality cat food. But what happens when you find that better cat food? 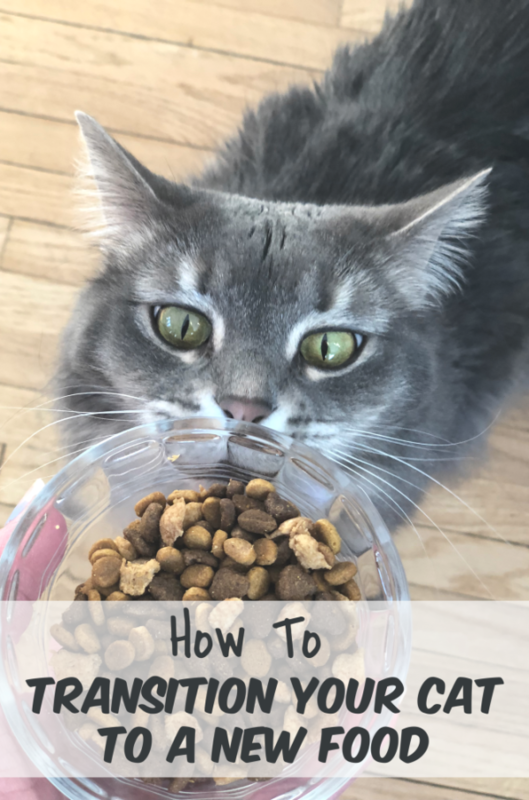 Do you know the best way to safely switch your cat from their current food to the new food? We’re here to help! 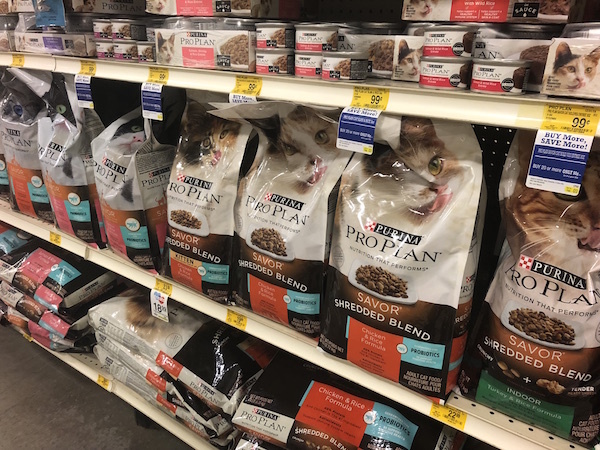 Last week I heard about Purina® Pro Plan® Savor® Shredded Blend Adult Cat Food, so I went to PetSmart to check it out. 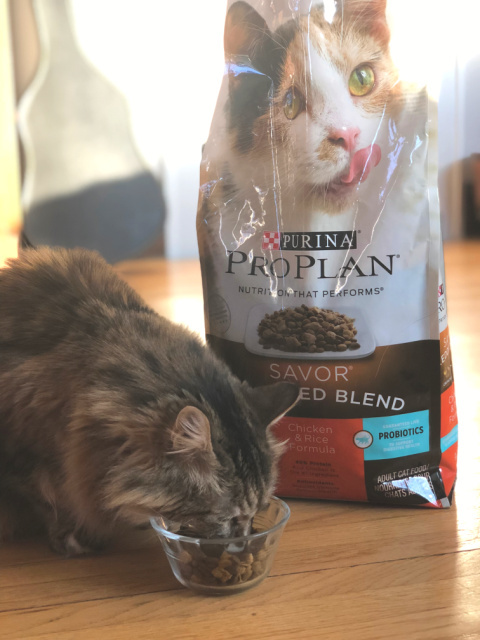 We have three awesome cats who already eat another Purina brand food, but this one was new to us. We trust Purina foods because they are backed by 85+ years of Purina® research from 500+ scientists globally. 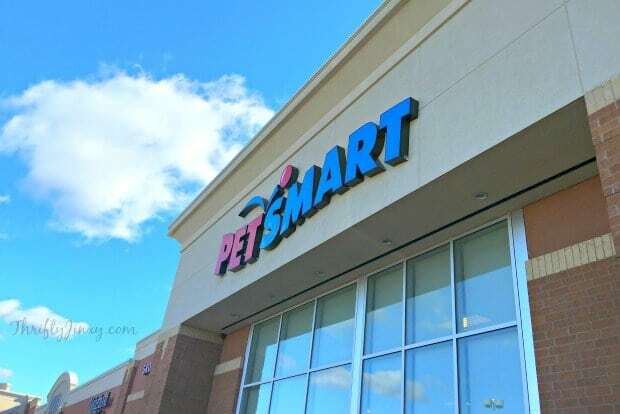 We love shopping at PetSmart for our cats AND for our dog because they have everything we could need. From food, to toys, to paw wax to protect our dog in last week’s sub-zero temperatures – they have it all. 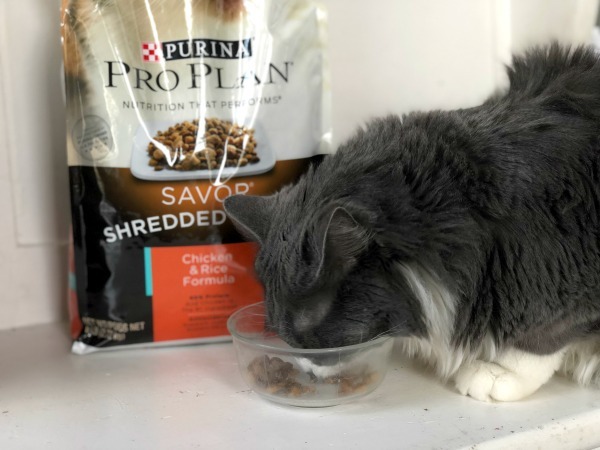 When we headed to the cat food section to track down the Purina® Pro Plan® Savor® Shredded Blend Adult Cat Food, there were several varieties to choose from, but we ended up with the Chicken & Rice Flavor. Just from the package I thought it would be something my cats would enjoy and the information about the food let me know it was something I would feel good about feeding them. Not only is real protein the #1 ingredient, it also offers advanced nutrition to help cats live a healthy, active life. What also makes this food special is that it include probiotics. If you’re not familiar with probiotics, they are microorganisms that, when consumed in adequate amounts, have a health benefit for your cat. 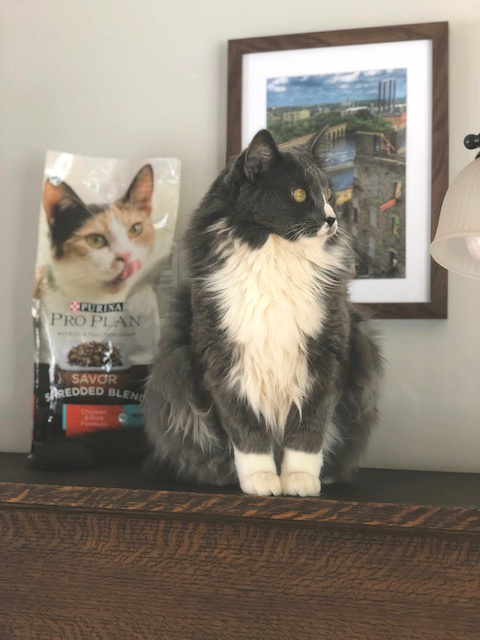 The probiotics in Purina® Pro Plan® Savor® Shredded Blend Adult Cat Food (which is the same probiotic strain found in many human foods and drinks) can make a positive impact on digestive health by balancing the levels of bacteria in your cat’s intestines. Any time we decide to change our cat’s food, it’s important to do it the right way! Here are some tips to change your cat’s food. Do not switch your cat’s food “cold turkey”. Doing so can lead to digestive issues or your cat refusing the new food all together. Start the transition by mixing a small amount of the new food in with your existing food and increasing the amount of new food each day. To make it easy, follow this formula: For the first two days, replace 1/4 of the exiting food with the new food. The next two days mix half and half. For days 5 and 6 mix just 1/4 of the old food in with the new food. By the last day of the week you should be able to feed 100% the new food. If your cat is extra picky, you may want to stretch out the schedule above by adding an extra day or two to each step. Ready to try Purina® Pro Plan® Savor® Shredded Blend Adult Cat Food for your own cat? Right now when you buy Purina® Pro Plan® Savor®, you can get $10 back in the form of a digital prepaid card!. 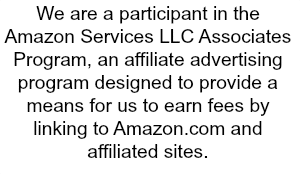 (See details here.) The offer runs through 2/28/19. For more information, check out this link to learn more about the special $10 offer and about Purina® Pro Plan® Savor® products.